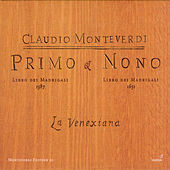 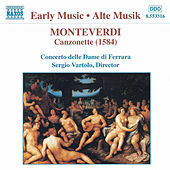 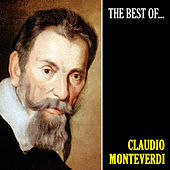 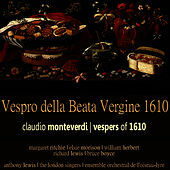 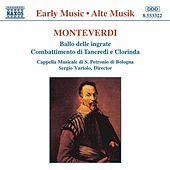 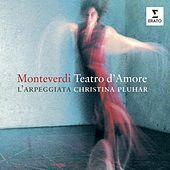 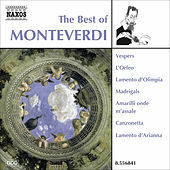 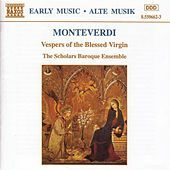 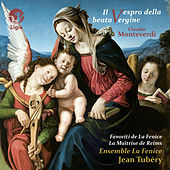 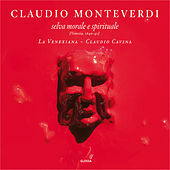 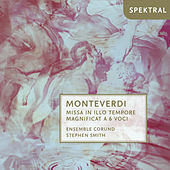 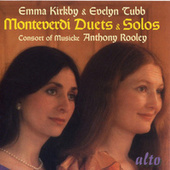 Though many of his pieces were composed in the early seventeenth century, Claudio Monteverdi wrote music to which modern audiences can still relate. 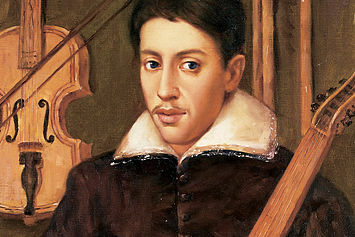 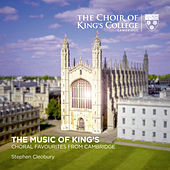 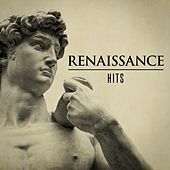 His progressive mind led to breakthroughs in compositional techniques, even while the musical materials he worked with gave his compositions an ancient feel, including melodies based in the austere sounding scales of the Medieval and Renaissance eras. 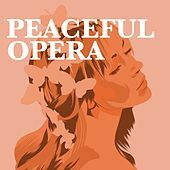 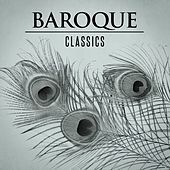 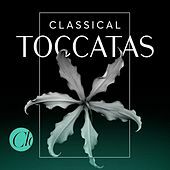 He unified music and drama in Orfeo (perhaps the first fully successful Opera): slight chromatic dips or inflections perfectly accentuated the meaning of the text. 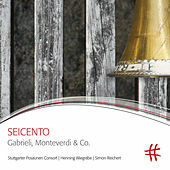 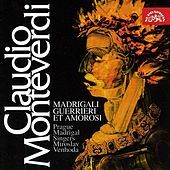 From sacred music written for the church to sublime madrigals composed for virtuoso singers, all Monteverdi's work has an affecting purity.